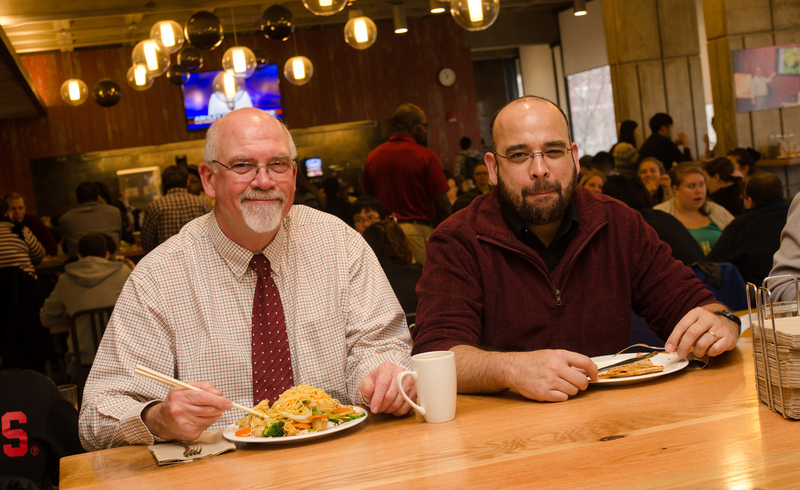 Are you UMass faculty, staff, or graduate student looking for a meal plan? 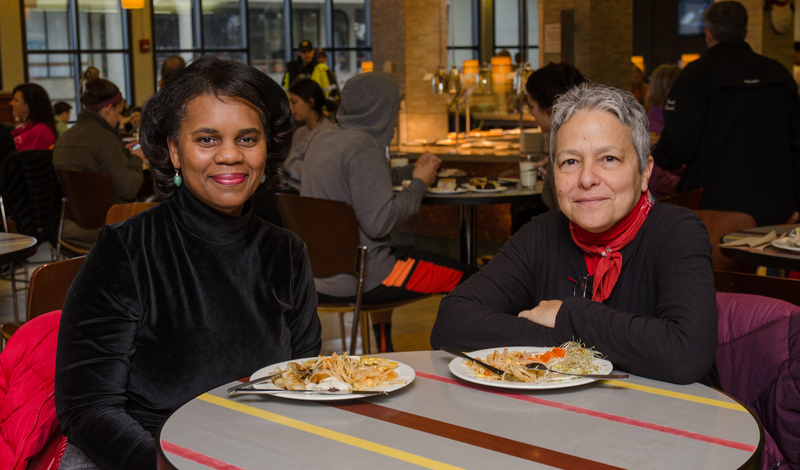 YCMP2, also known as Your Campus Meal Plan II, is a flexible dining plan available to UMass Amherst faculty, staff and graduate students that gives you the best that award-winning UMass dining has to offer. Check out the FAQ to learn more about how you can benefit from the YCMP2 meal plan! How many meals are available on the YCMP2 meal plan? With YCMP2, you can order as many blocks of 25 meals as you’d like with each block of meals costing $225. Whether you’d like 25, 50, or 300 meals, you can customize your YCMP2 meal plan to fit your needs. Unlike traditional meal plans, YCMP2 meals never expire, so you can eat on your terms. Where can I use a YCMP2 meal plan? YCMP2 meal plans can be used at any retail or residential dining location on campus! This means that you can eat anywhere at UMass Amherst with a swipe of your card. How does using a YCMP2 meal plan work at retail dining locations on campus? Each swipe is worth $9.00 in retail value. As long as you spend no more than $9.00 on your meal, you will only be charged for one of your YCMP2 meal swipes. You may substitute the remainder of your balance over $9.00 with another form of payment such as cash or credit card. How can I view my remaining meals on YCMP2? You are able to view your remaining meals online 24/7 at https://get.cbord.com/umass/. You’re also welcome to contact our meal plan office at (413) 545-1362 or http://www.umassdining.com/meal-plans-contact. How can I purchase YCMP2 plans? 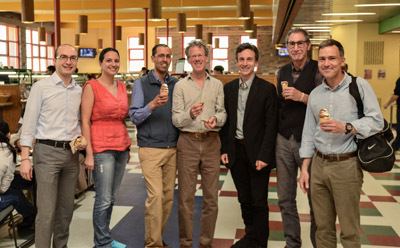 Faculty, staff, and graduate students are able to purchase YCMP2 plans by credit card, check, or cash by visiting the Dining Commons Administration Office (3rd floor, Worcester DC), calling (413) 545-2472, or visiting us online at http://umassdining.com/mealplans. To purchase a meal plan, click here! Payroll deduction is also available to faculty and staff who are interested in getting the price of their YCMP2 plan deducted from their payroll. 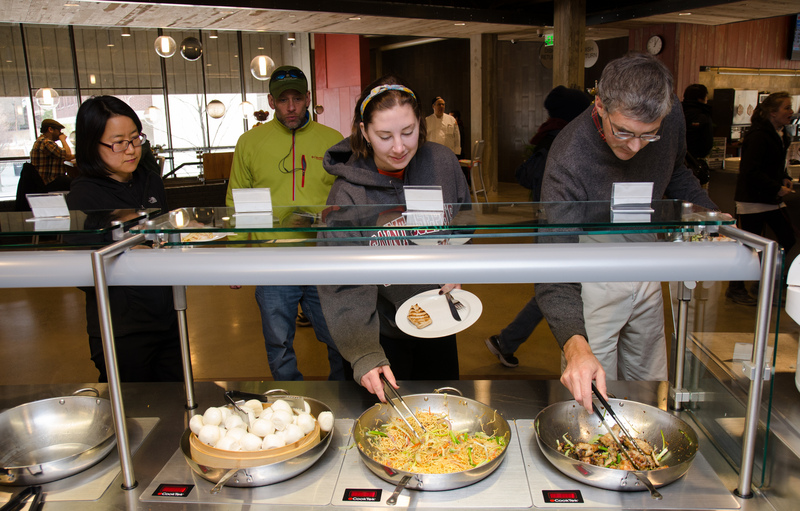 No matter what you’re looking for this semester, UMass Dining is sure to offer a plan that works for you. If you’re looking for affordable, convenient access to our award-winning cuisine, YCMP2 might just be the answer!